Who came third? What was the winning trifecta? What was the winning quinella? No-one had any idea how this race was going to go. Betting experts all over the country said it was the tightest field they’ve seen in years, and they were right to be unsure. 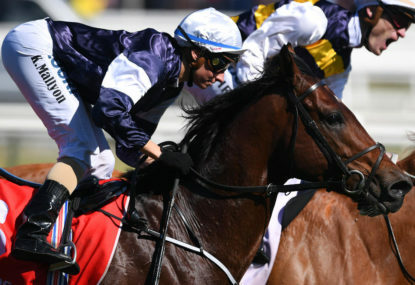 The winner of the 2017 Melbourne Cup was Rekindling who took out the gong in stunning fashion. Claiming second place was Johannes Vermeer – so as you can imagine owner Lloyd Williams was very happy taking out first AND second! Coming in third was Max Dynamite, with Big Duke taking out fourth.